So what's this one all about? Some of you may have read Jules Wake before, and we’re delighted to be publishing her in paperback this summer! Also… THAT COVER. Can you even stop gazing at it? Me neither. 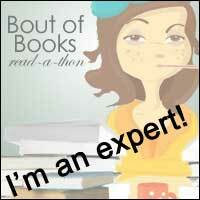 Carrie Hayes leads a perfectly nice life, with a perfectly nice job, and a perfectly nice boyfriend called Alan. But Carrie’s life wasn’t always like this. As a young, wild drama student, she married fellow actor, Richard Maddox, after a whirlwind romance. Life back then was full of possibilities and when Hollywood beckoned, Richard followed, leaving her behind. Now an A-list superstar, Richard’s life couldn’t be more different to Carrie’s, so when their paths cross in glamorous St Tropez, she can’t help but wonder what might have been. 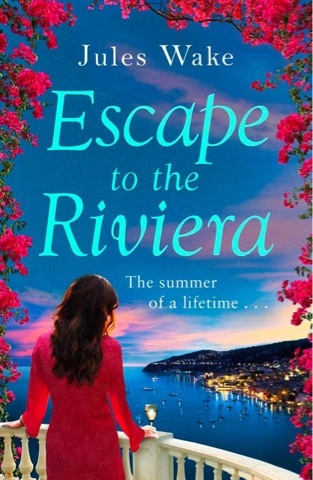 Lose yourself this summer on the French Riviera – the perfect read for fans of Lucy Diamond and Jane Costello.